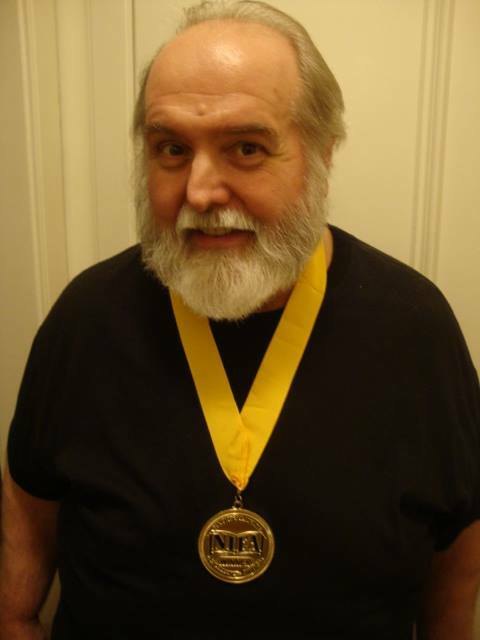 I’m thrilled (and blessed) at the response from so many of you regarding the recent announcement of my National Indie Excellence Award. Thank you so very much! I truly appreciate it. 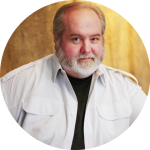 And now, to say thank you, I’d like to return the favor by making available free PDF sampler copies of BOTH of my books, Get the Picture?! 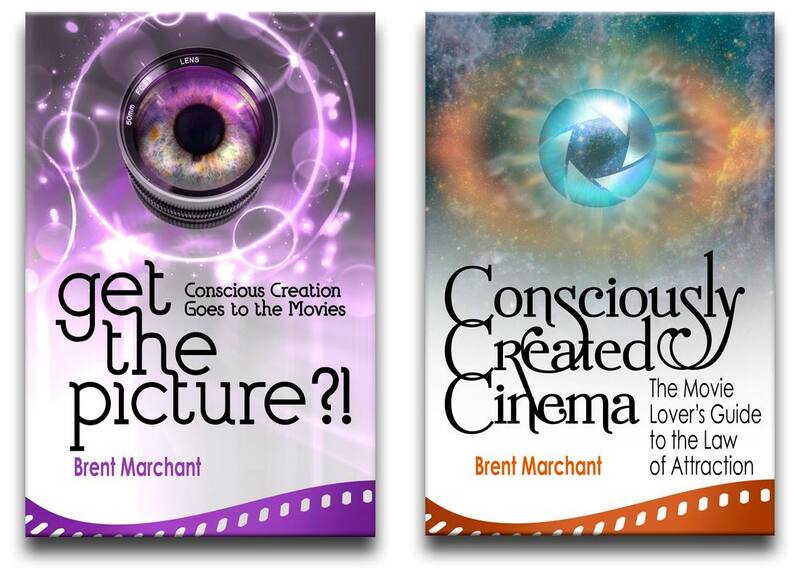 : Conscious Creation Goes to the Movies and Consciously Created Cinema: The Movie Lover’s Guide to the Law of Attraction. Each sampler contains the first three chapters, the front matter (introduction, table of contents, etc.)  and the index of featured artists. 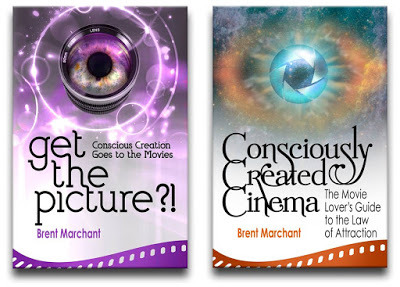 Write me at info@brentmarchant.com with an email address where I can send you your free copies. In the meantime, feel free to follow me on the pages devoted to my books on Facebook, Pinterest, MeWe and Google+, join the Facebook discussion on Law of Attraction/Conscious Creation Goes to the Movies, or catch up on my latest writings on the Blog Page of The Good Radio Network, Smart Women’s Empowerment and New Consciousness Review. 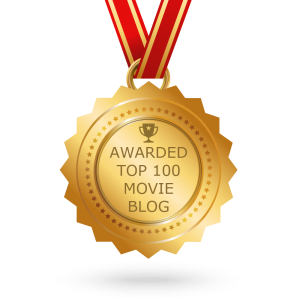 Thanks again, and happy reading!